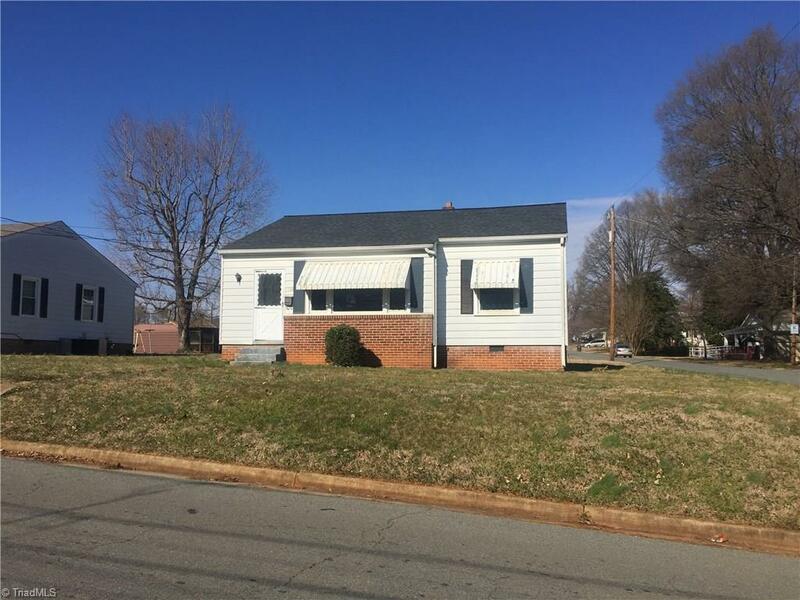 Neat 2 bedroom, 1 bath home in Burlington has hardwood floors in living room & bedrooms. Kitchen has vinyl flooring; smooth top range, refrigerator and washer & dryer on enclosed back porch remain. Other features include dual pane windows, covered patio, paved drive & garage/shop with electricity.